The South Dakota DMV is an agency of the Department of Public Safety and will administer the permit practice test for South Dakota. The fee for a driver’s license in South Dakota is $20 and cash, check or money orders will be the only acceptable form of payment. 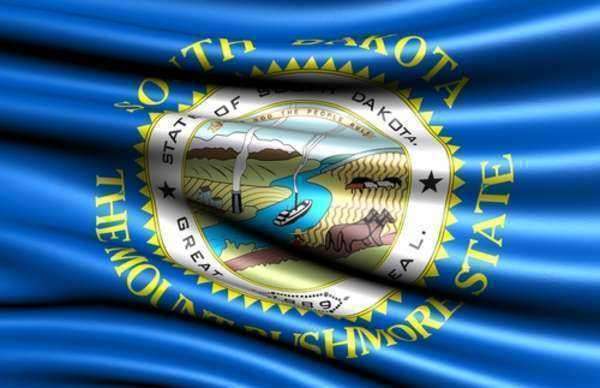 South Dakota residents may obtain a driver’s license as long as they are over 14 years old. There will of course, be restrictions on minors on when they can drive and under what circumstances. Minors will need parental approval through all phases of obtaining a driver’s license. All applicants will also need to show proof of identity, date of birth, and legal status in the US using any form of ID authorized by the SD Driver’s manual. You will also need to show proof of a Social Security Number as SD residency. You men must also register for the Selective Service as a condition for receiving a driver’s license. The South Dakota Driver’s manual is available online and at select SD DMV office. You will need to study this manual carefully to understand the rules of the road, safe driving and other important information that will be on the practice permit test for South Dakota.